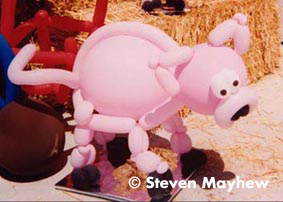 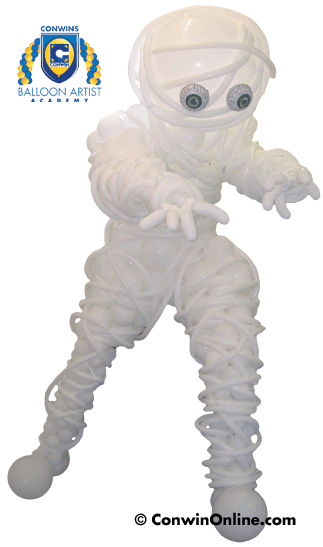 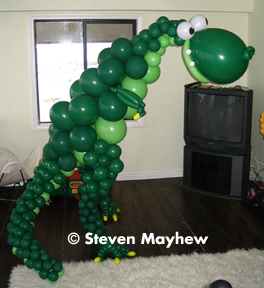 Steven’s first job was a children’s entertainer, incorporating balloon twisting, magic and face painting into his act. 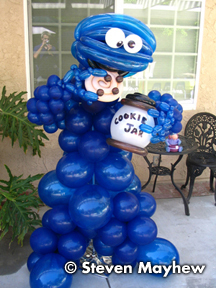 He moved from Arizona to California to pursue his love of acting and found himself twisting balloons as a side job. 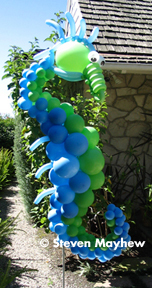 Seeking a store where he could purchase a full bag of one colored 260’s he found LA Balloons in Los Angeles. 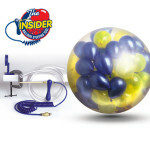 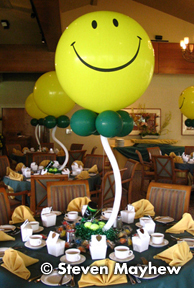 Seeing the huge potential in designs he began setting up a few loose balloons for clients before their parties. 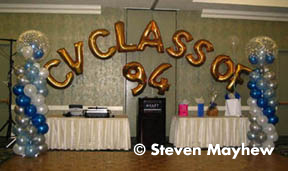 Soon people started requesting more complicated decor and little by little Steven began switching from twisting to decorating. 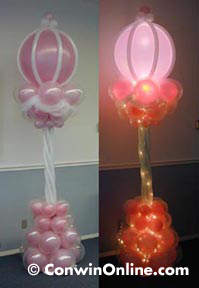 With the knowledge of twisting and the eye for decor he started working for large scale corporations and private parties. 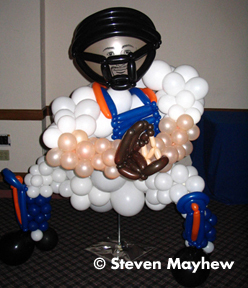 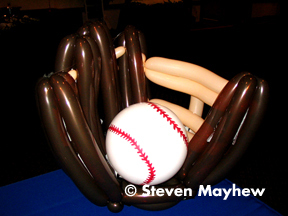 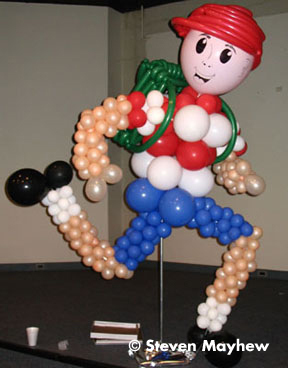 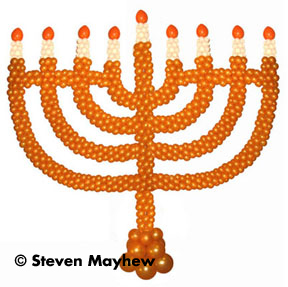 Steven opened his business, Balloon Sensations in 2002 specializing in sculptures, classic decor, centerpieces and custom designs for client parties. 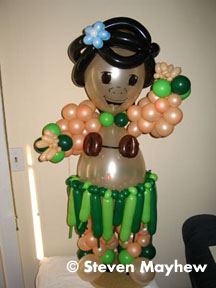 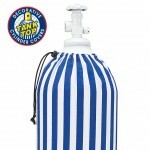 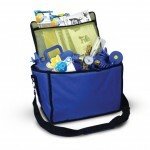 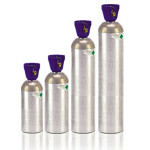 It became a huge success and reached clients as far as San Diego and Las Vegas. 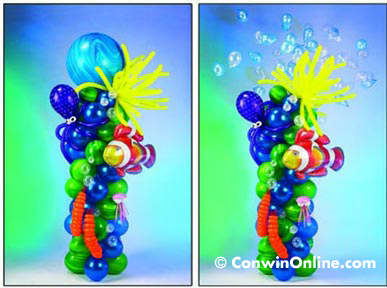 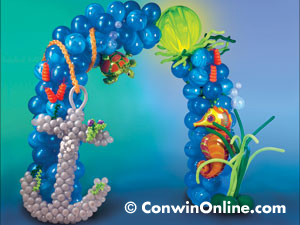 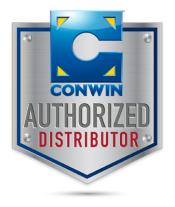 With his combined experience of balloon decor and graphic design from his business he began working for Conwin Inc. in 2005 as their Marketing & Creative Director until 2016.